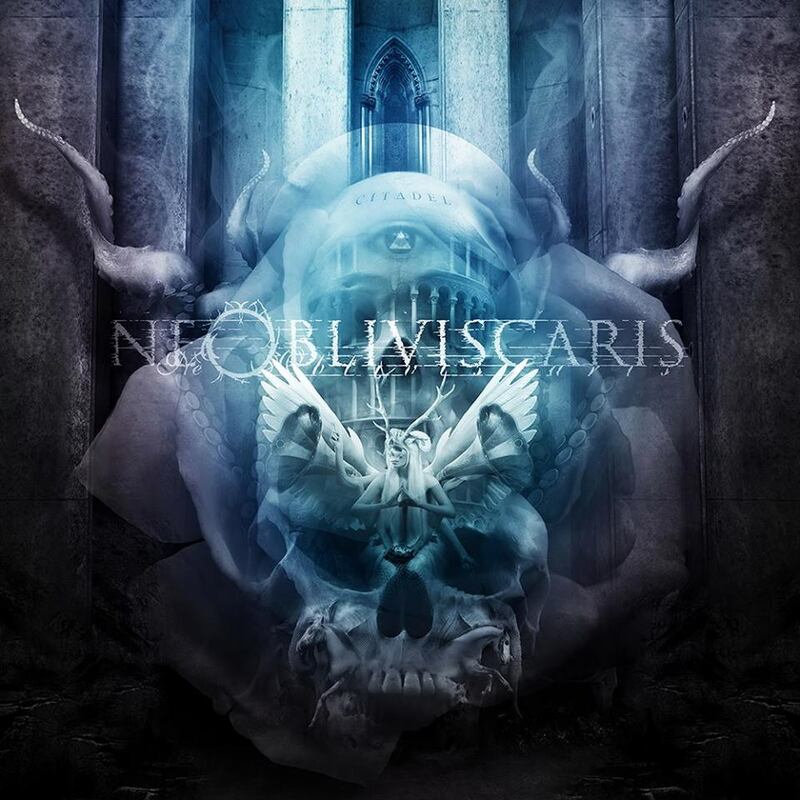 More and more bands are streaming their full records before the official release date and the australian band Ne Obiviscaris is one of them. You can listen to their new album called Citadel on Kill Your Stereo and Decibel Magazine. The time has come…for your listening pleasure we present to you, CITADEL – a week before the official release date November 7th. Please help spread the word and make sure if you like what you hear you support us and pre-order your copy now. I would like fans to feel the same emotion that we do when listening to the songs. Experience the same journey and connect with the ebb and flow of the music as we do when we are writing or rehearsing. (…) To us Citadel is just a natural progression of Portal of I. It still has similar characteristics as the previous album, but it is more refined, and a higher level of musicianship. We had three years to improve on our instruments and the music is a reflection of that journey.